Welcome to Salon Halo and Spa, a hair salon with a trendy, warm and inviting atmosphere. 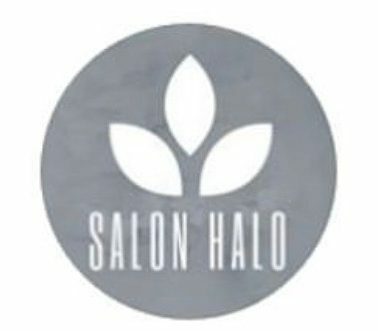 Located in the heart of Woodbridge, Ontario – Salon Halo promises a beautifying experience like no other. Having been in business for over fifteen years, we have successfully been able to combine the old with the new – always updating ourselves while maintaining the same values which have worked for so long. The success of our salon is based on our simple client-first approach and positive attitude towards life, our profession and most importantly, our clients. Within the walls of Salon Halo, we become family. When it comes to hair, we have passion.. for us, its not simply about grabbing a strand of hair and snipping or mixing a colour and applying roots, it goes much further then this. We create relationships, friendships, we become therapists, best friends, voice of reasons, etc. We go far and beyond what the “conventional” salon offers and always strive to be fair and treat you (the client) how we’d want to be served. We always treat clients with respect and strive to exceed your expectations. 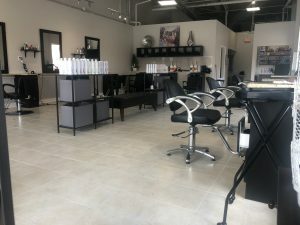 If you are searching for a salon with a friendly, welcoming environment and a staff of talented, family-oriented professionals, book your next appointment today and visit us at Salon Halo & Spa on Winges Road in Woodbridge for a spa treatment or one of the many services available at our salon.